Well hopefully today that will change because I’ve come up with an all-natural toothpaste that will help to remineralize your child’s teeth using herbs. One particular herb to be exact. Spirulina is green, algae-like plant called a cyanobacteria, and it’s one of the highest protein and nutrient sources of food available. It’s a superfood, and let me give you a little bit of advice. Use it… often! Besides being at 65% complete protein (beef is only 22%), it contains all the essential amino acids (plus some non-essentials as well) and contains a healthy amount of omega-3 as well as some omega-6 and omega-9, it’s high in chlorophyll (blood purifier and immune booster), high in iron (58 time that of raw spinach and 28 times that of beef liver), and it’s full of vitamins and minerals. This one herb should replace those junkie protein powders and fake multivitamins a lot of people take. Now… in addition to all of this great stuff about spirulina, it’s also great for tooth remineralization. Why do you need to be concerned with tooth remineralization? Today’s diets, yes, even real food diets, many times are lacking in vital nutrients. Our soil is depleted, we eat quick fix convenience foods, we don’t know what fermented or pasture-fed is, and organ meats are disgusting. Besides, we have all of our luxuries to pay forand we are busy. How on earth can we afford healthy foods like pastured meats and dairy or take the time to make homemade bone broth? This type of thinking can lead to vitamin and mineral deficiencies in the body, and it’s more obvious in children than it is in adults. One of the symptoms of vitamin and mineral deficiencies in children can be that of tooth decay and cavities. When the body lacks important vitamins such as vitamin a, d and k and minerals like calcium and phosphorous then our bones suffer. Teeth are bones, and they too can become weak. This weakness leads to breakdown and breakdown leads to cavities. Thankfully our bodies were created to overcome and to heal themselves. When we start to show signs of deficiencies like those of tooth decay we can implement some measures to get our bodies back on track and heal those areas of decay. All hope is not lost. Our teeth are a living part of our body, and when we nourish our bodies our teeth are nourished and they heal themselves. I mention several options too heal teeth in my post – Can You Really Heal Your Child’s Teeth With Food, but today I want to add another option to it. Like I said earlier, there are many remineralizing toothpastes out there on the internet today. Most of these recipes call for calcium powders to be added to a base toothpaste formula, but honestly… I’m not fond of using these supplemental powders. Overuse of calcium is thought to contribute to other health problems like heart disease and certain cancers, and sure, I get that you’re not eating the calcium or taking it internally… you’re just putting it on your teeth, but if we think that quality foods and nutrition is better than supplementing anyway, shouldn’t we opt to find foods or plants where these minerals are naturally found… like spirulina? 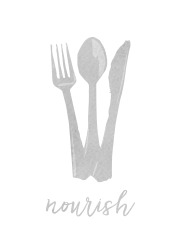 I did find one recipe that I’m loving from Food Renegade as it uses trace mineral drops. CLICK HERE to find it. I should also say here that I’ve not found any studies that show that these remineralizing toothpastes work all on their own. They need to be used in conjunction with other remineralizing methods. Remineralization comes from these nutrients being found in sufficient levels in the blood stream. This means our siliva contains these minerals and saliva coats our teeth constantly, combating any demineralization that could be occurring. I’d suggest not only using spirulina in your remineralizing toothpaste recipes, but also using it in your foods, smoothies, herbal vitamin recipes, etc. 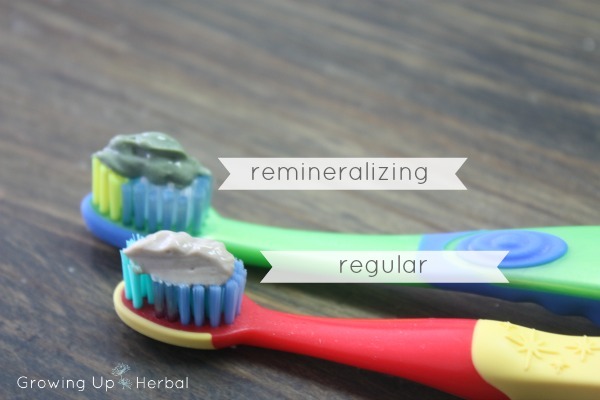 So if you are interested in an all-natural herbal remineralizing toothpaste recipe… look below. First, take your real salt or celtic sea salt (fine ground) and grind it into a fine powder in a mortar and pestle. This is to give you some scrub to your toothpaste, but not enough to scratch you or your child’s teeth. 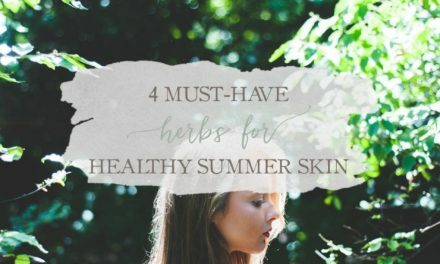 Next, add in your bentonite clay for polishing (buy here or buy here), stevia for sweetening (buy powdered extract here or buy whole leaf here) or xylitol (buy here), and your spirulina for its minerals (buy here or buy here). Add in your essential oils and blend these well into your powder. I used a combination of sweet orange (buy here or buy here), lemon (buy here or buy here), and grapefruit (buy here or buy here). 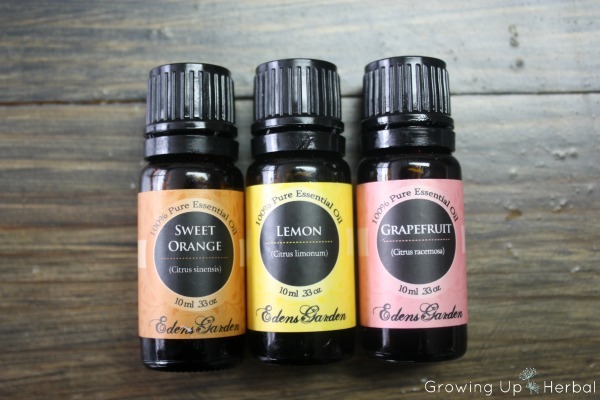 For the above powder mix I used 15 drops of sweet orange, 9 drops of lemon, and 6 drops of grapefruit. Keep in mind, if you double your powder mix, you’ll need to double your essential oils as well. I recommend clove (buy here or buy here) and cinnamon (buy here or buy here) oils for adults or a lemon and peppermint (buy here or buy here) blend. Finally, you have an herbal tooth powder. You can put this mix into a jar, label and store it. Use it as is by dumping a small amount into your palm, wet your toothbrush, and dip it into the powder in your hand. 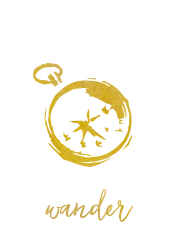 Don’t dip your brush directly into you powder as this cross-contaminates your powder and it won’t last as long. Now if you want to make this into a toothpaste, let’s keep going. The last thing you need to do is mix in 2 ounces of distilled water. A little more or a little less depending upon your preference, but I found this amount to be perfect for us. Finally, put your toothpaste in a container (use glass jars like these or my favorite – squeezable GoTubes) and use it as you normally would. You can see in the photo above that I made two different mixes. One with spirulina and one without. Obviously the spirulina is going to turn your toothpaste green so if that bothers you or your kids (my kids thought it was super cool, but hey, they are boys), skip it in your toothpaste and just add it to your diet. So what do you think? Is this doable? 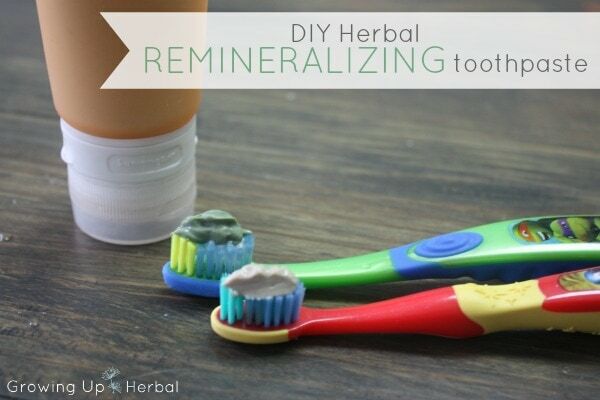 Have you ever thought about using spirulina in your homemade toothpaste to add in those remineralizing benefits? Let me know your thoughts and/or questions in the comments below. Hi! Thanks for the information. I need clarification, however. Which recipe does NOT have the spirulina in it as you make mention of in reference to the above photograph. My understanding of the above directions is that you can use the mixture dry or, by adding the distilled water, make it a toothpaste. But either way, the spirulina is in it. Right? I need to get this right, because I want to remineralize my own teeth. Thank you so much for answering my question. Sure Karen… the above recipe will start off giving you a powdered toothpaste and you can stop there if you want or you can add water to liquify it into a paste. I make a large batch of the powder and only liquify a small amount at a time. This saves me tons of time! You can also make this recipe both ways… with or without the spirulina. 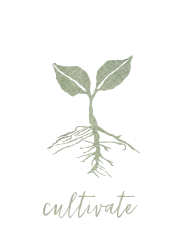 The post directions above include the spirulina… making it remineralizing, but some people’s kids don’t like the green color and so they can leave it out of the toothpaste, but it won’t be remineralizing. I put both in the final photo to show what it looks like with and without the spirulina. Hope that helps and clarifies things. Both the powder and the paste contain spirulina and are remineralizing… if you add it in the mix. If you’re looking at remineralizing your teeth… also consider taking spirulina internally as well in order to get those minerals in your saliva. You can use capsules or mix the powder in smoothies and such. Good luck! Thanks, again! That clears everything up. Hi…I’ve just used Spirulina powder for the first time today and it stained my teeth very badly. I suffer very badly with teeth staining and it has put me off using it again. How strange, Tony. 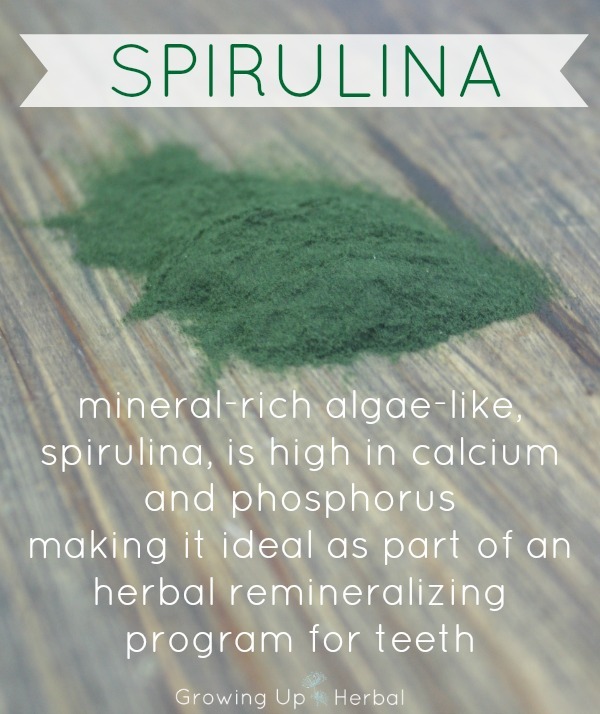 I’ve never heard of Spirulina staining teeth, and it’s never happened in our family. However, if your teeth stain easily, it may be best to skip anything that could potentially stain them, I suppose. If your teeth aren’t too sensitive, you can try brushing them with hydrogen peroxide on your toothbrush to try to remove the new stains. Best of luck! Can you use other greens in this recipe, or strictly spirulina? I have a greens blend that I’m wondering if I can incorporate. I’m sure it would depend on what plants were used in the green mix and their mineral content. I chose spirulina because it is very high in minerals that teeth need to remineralize. Great question though. Hi I was wondering if I could put coconut oil in this toothpaste I want to start making toothpaste for my family and my 3year old son. Thank you. You can, but it probably won’t work well in a squeeze tube since the coconut oil will most likely harden up. You can put it in a glass jar and use it that way. 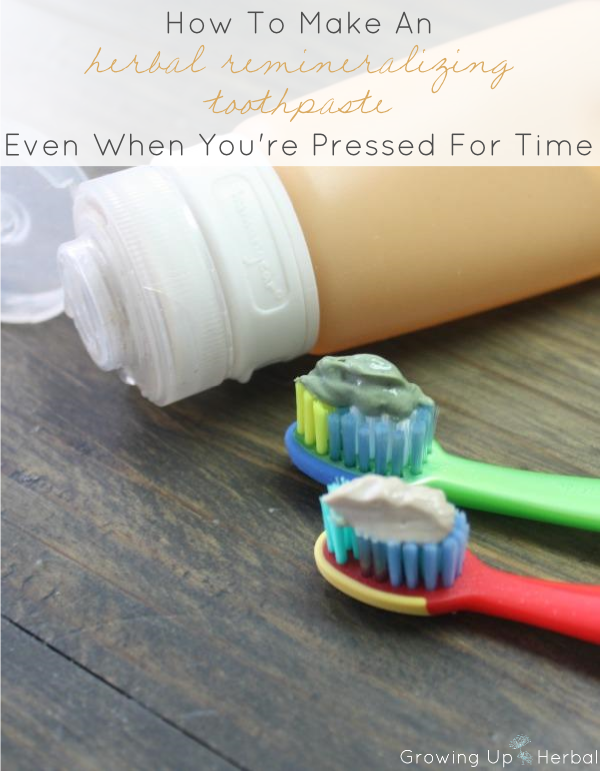 I have a coconut oil toothpaste recipe that my kids love, if this interests you. 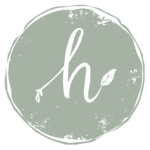 While we already make a bentonite clay toothpaste (recipe from Bulk Herb Store), I never thought to add spirulina! I’m eager to try your recipe. The GoToobs caught my eye, too. They will be safer than glass jars when my girls start brushing their teeth on their own. Thank you so much! can you buy the gotoobs on amazon? Yes, they’re right here. Love these things!! by using this remineralizing toothpaste will my teeth become less sensitive? my teeth and my son’s are sensitive so we use sensodyne. i’m wondering what is the best way to incorporate your recipe and helping our teeth to not be so sensitive? thanks for answering me about the xylitol before. From my understanding (via the book mentioned in this post), when teeth remineralize, sensitivity almost always goes away due to the enamel thickening up and protecting the nerves of the teeth better. However, I highly doubt that using a remineralizing toothpaste all on it’s own will do enough good. It helps, but remineralization really works because you have the sufficient nutrients in your saliva which helps it get into the teeth… keeping the enamel thick and strong. This goes back to nutrition. If you have issues with your teeth such as sensitivity or problems with cavities, you need to follow the recommended diet guidelines and use the supplements (if needed) mentioned in the book. I love the look and ease of the GoToobs. I think my family would be willing to try this toothpaste if it were in a tube but do the essential oils and clay leach chemicals from the plastic? Also, does the spirulina stain teeth? Thanks! Great question Juliet. The GoToobs are actually silicone and the silicone completely encases the toothpaste so it never touches the plastic rim. So I’ll say no to your first questions… I don’t believe that would happen. And, no, the spirulina doesn’t stain your teeth at all. Let me know if you have any more questions! Good questions. Check out this post for more info on healing cavities with food. Now to answer your questions. Yes this would be totally fine for your child to swallow. There’s nothing toxic in it. My only caution on this would be to use a good quality essential oil and work with your child on spitting so they don’t ingest a lot of the essential oils. I wouldn’t want mine to eat it, but it won’t harm them to swallow some here and there. My two year old uses it and he doesn’t spit well so I’m sure he’s eating it! 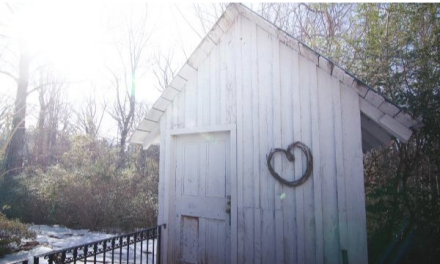 The bentonite I recommend in the post… redmond clay and Bulk Herb Store’s bentonite… are both calcium bentonites. That’s what I’d use. You can learn more about the differences in sodium vs. calcium here. As for shelf life, I make this recipe in powdered form and store it that way. It will last for months on end like that. Then I only take a small amount and add water to it when I need it. I use the GoTubes to store it in, and it lasts between 2-3 weeks as a paste. Make sure your gotubes are really clean before you put your paste in or it will cause the paste to go bad. You’ll be able to tell it’s going bad though because it will look, smell, and taste… off. Hope that helps!! Let me know if you have more questions! Honestly Juli… I don’t think you can make this without the clay as it’s the base of the formula. It’s what bulks it up, absorbs the water, and makes the paste. You can substitute it with kaolin clay if you wanted, but if you and your husband are concerned about your daughter eating the clay, then I’m sure kaolin will have it’s own concerns too. As far as I know, bentonite clay is safe for children. Other than that, I’m sure your daughter will have issues with swallowing other toothpastes as well. Some people brush with baking soda and EOs only, but most kids don’t like that because it’s super salty tasting and it can irritate the gums at first because it alkalizes the mouth so much. Take a look at this toothpaste here to see what you think of it. It has much less clay in it. Also, check out the links in the other comment I left so you can see what calcium bentonite is about. I have been making my own toothpaste for a couple of years now. and as many started with basic bicarb and coconut oil. add coconut oil as that is a wonderful antibacterial and great for mouth and body. Thank you so much for sharing this, I’m off to make some right now! You’re welcome! I have another homemade toothpaste recipe that uses coconut oil and we love it too. My only issue with it is using it in the winter when it’s cold here because it gets so hard. I’m up for suggestions on keeping it softer if you have any. Thanks for your suggestions though… I’m always up for what others have tried! to keep coconut oil softer in winter I add a teaspoon of olive oil to the mix. Hummm… I’m curious now. I’ll have to try that and see how I like it. I do like the coconut oil recipe so come next winter I’ll try to tweak it a bit and see what we think. Thanks! Good for you! I’d love to know how she likes it! I bet the colloidal silver will give it a longer shelf life too. I’d be interested to know! Hey! Thank you for all the information on Spirulina! 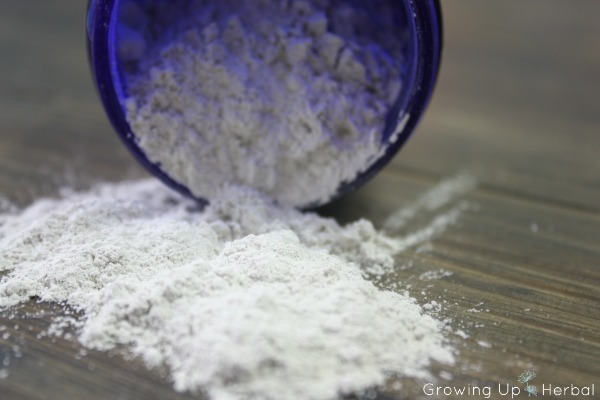 I was just wondering though… Can I substitute the Bentonite Clay with Diatomaceous Earth. I have a ton of it and would like to use it, but if it wont work the same then I’ll reconsider. What do you think? Great question Shannon. I personally would not use diatomaceous earth in place of bentonite clay. First, there have been some studies done that have shown possible intestinal irritation in humans from it… why I do not know. 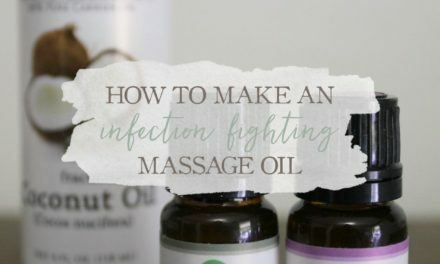 You can use it to help with parasites in animals and there have been no warnings about harm there so I’m not sure why it’s different with humans. That being said, little ones will swallow toothpaste, and even though I don’t think it would be in amounts that would cause harm, I still want to play it safe with my kids. Second, it’s more abrasive than bentonite and it may scratch the teeth too much and do damage to the enamel. I don’t have anything to back that up… that’s just my thoughts. Bentonite is more of a tooth polish while the ground salt gives it some minimal abrasiveness. Lastly, DE is known for it’s silica content which is thought to help the body utilize calcium, but I’m not sure on the amounts it contains or that it would really help with remineralization. So, I’d recommend bentonite clay. The great thing is that you can use bentonite in so many different things. Stay tuned to the blog. 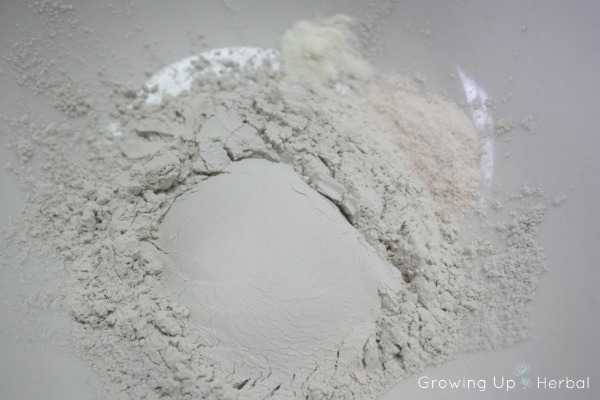 I have a post coming in the beginning of May about 4 ways I use bentonite with my kids. Hope this answers your question! I am curious about the different choices of sweetener. I like to purchase most of my ingredients from Mountain Rose Herbs, and I see that they have powdered stevia leaf. What is the “different” flavor that you refer to when using powdered stevia as opposed to stevia extract? Also what would be the differences between using xylitol and stevia? Powdered stevia leaf tastes sweet, but very herby… and you have to use more of it. The white powdered stevia extract is more concentrated, but it still has that stevia flavor. I’m sure you could use powdered stevia leaf, but the amount would need to be increased until you thought it tasted good. As for the xylitol vs. stevia… both will work well to make the toothpaste taste good and get your kids to use it, but xylitol has been shown to be good for keeping bacteria from adhering to teeth so I’d personally go with it first. 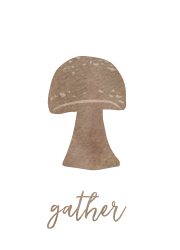 I was just out of xylitol when I made this! Hope that answers your questions. Curious how long the paste version is good for and do you refrigerate it? I don’t refrigerate mine. I make the powder and only wet enough to use as paste for one week at a time… sometimes two. It stays good that way. Hope that helps! I read in one of your responses that you give this to your two year old. My son is two, and really does not spit out his current tooth paste at all. He sometimes tries, but does not appear all too successful. Do you think this recipe would still be safe? If so, do you think it would be smart to put in smaller doses of the essential oils to be on the safe side, even if it changes the taste? I did give it to my two year old Tracey… who’s now three and still swallows his toothpaste because he likes the taste (little stinker). However, I don’t worry about it at all. Bentonite clay is used internally to gently detox the body, and the little amount he swallows isn’t even enough to do that. Plus, the amount of essential oils used is very small. Of course when you make it, you could definitely put a small amount in, taste it, see what you think and your kiddo things, then add more if necessary. Hope that answers your question well. Thanks for your comment! I was looking at this recipe as my two little ones both came back with cavities this last dentist trip. We have been using fluoride mouthwash up until now and I want to be done with that! Would you recommend using this toothpaste until we find out the cavities are remineralized? Is the dentist going to be able to see this if we go back in a month or so? And then should we switch to your other homemade toothpaste recipe? Thanks for the help! I was also wondering about the amount of fluoride in our filtered fridge water? I have no idea but I guess we could have that tested somehow? I am also going to get some of the vitamins you recommend and cut out a ton of grains! I use this toothpaste all the time with my kids… even without cavities. They love it! As far as remineralization goes, it takes time, but it depends on what all you’re doing to help it. You’ll see quicker results if you make diet changes, add supplements, and cut out bad toothpastes. Here’s another post I have on diet and healing cavities in kids. It has more info on a great book and supplements that can help. The dentist will be able to tell they’ve remineralized as the spots get less sticky and harder. As far as fluoride in fridge water… I know fridges have filters, but I’m not sure how great they are. We use reverse osmosis water which takes out everything. I’m not sure if fridge filters do that or not… I don’t think so. Your filters should tell you what all they remove. Hope this helps, and good luck mama! I read your articles and I really love it a lot. I wanted to try out this recipe since I have been searching for a good natural tooth paste to use that will help restore the enamel on my teeth. I understand diet and exercise are both factors which will contribute to this so it is not just the tooth paste alone. I also have a question. Is it okay to use both baking soda and salt? I know it’s either one or the other, but I have been unsuccessful in trying to find bentinite clay and xylintol so I was wondering if it is okay to use both salt and baking soda for the ingredients to make the tooth paste. You can brush your teeth with baking soda alone Malaika, but it can be tough on your gums as it’s very alkaline and sometimes makes people have sensitivities in some way. 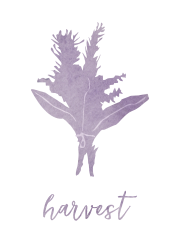 I linked to where you can get bentonite clay and xylitol in the post… you can find them in health food stores, on Amazon, at Bulk Herb Store and Mountain Rose Herbs… I think WalMart may even carry xylitol. Anyway, I’d definitely go with the clay base and xylitol in it to help the bacteria not stick. Best of luck… glad you liked the post! 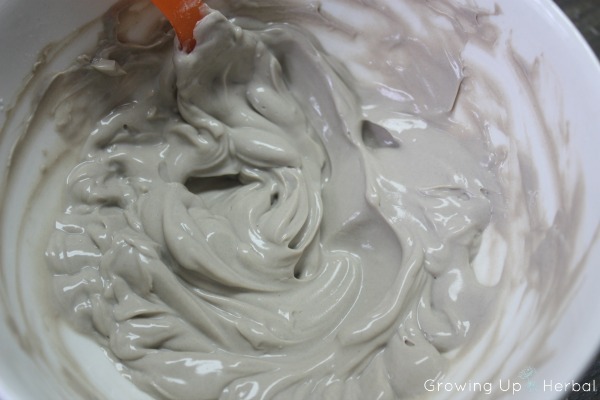 Is Kaolin clay as safe as Bentonite Clay? 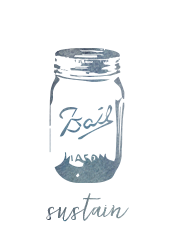 Can I easily substitute it and will it give me the same texture? As far as I know, kaolin is as safe as bentonite. I’m not sure on the texture part though as I’ve never used kaolin in my toothpaste. If you decide to try it out, let me know. I’d love to find out how it works! Thanks for your comment Cendrine! Hi Megan, we don’t have Realsalt around here in Bulgaria, Europe and I was wondering what’s your thoughts are on using Himalayan salt. Thanks. Himalayan salt is great too Eva. I use it occasionally as well. The main idea is to grind it into as fine of a powder as you can so it adds a mild abrasive to the toothpaste to clean the teeth better. You don’t want too much as you don’t want to scratch the teeth… just polish them. Rosalee at HerbMentor uses licorice sticks to brush her teeth! I was wondering if instead of stevia I could use powdered licorice as a sweetner? You totally can! That is a great idea. 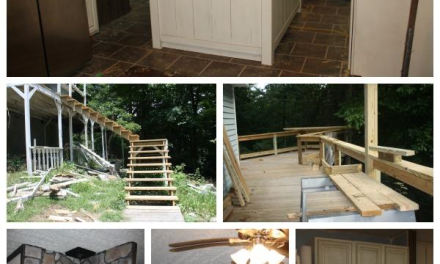 Thanks for sharing Lori! Can I use liquid stevia extract instead of powdered one ? If yes, how much? You definitely can, and I’m not sure on the amount. You may want to blend all the ingredients together first then add small amounts of liquid stevia in a little at a time, tasting it as you go until it’s as sweet as you’d like. You shouldn’t need much, if any, since the xylitol will sweeten it as well. Hope that helps, Maya! Thank U so much Meagan! Hi thank you for the recipe ! I can’t wait to try it. I have a question about the reminerlizing diet plan every ones using (the one that involves fermented cod liver oil and butter oil ) I was wondering if just adding sparulina to my diet would help . I’m on a student budget and don’t have enough money for the Weston A. Price diet plan . Is there any other ways to remenerlize my teeth that dosnt envolve a expensive diet ? Yes, I think it’s safe to say that you can definitely remineralize your teeth without fermented cod liver oil and butter oil. In fact, there’s been some controversy surrounding that product lately, and I’m not sure how it panned out so I’m a little uncomfortable recommending that at this point until I learn more about it or even approaching those supplements as the “one and only way” to remineralize teeth. As far as diet goes, eating a real food, nutrient dense diet and staying as far from processed, packaged, quick foods is your best bet. If you need to supplement, here are some great options. If supplements are too expensive, here’s how to best get these supplements as food sources. Ultimately, it’s difficult to get everything we need from diet and sometimes supplementation is needed. I suppose it will depend on just how “healthy” your diet really is. 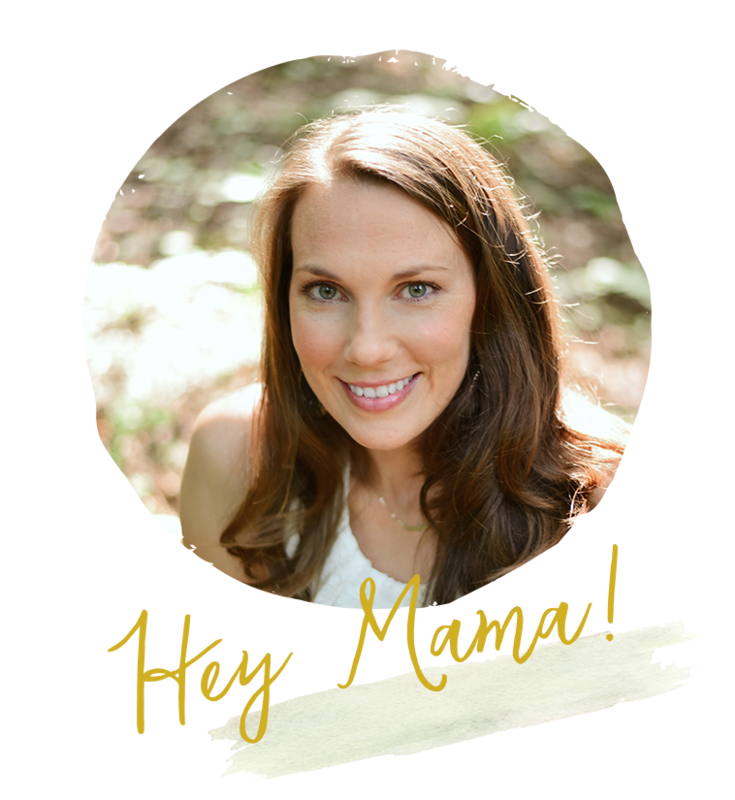 If you’re really interested in putting yourself and your kids on a diet that will discourage cavities or, at least, helps to keep your teeth strong, the book in this post is excellent. It’s a Weston A. Price and fermented cod liver oil fan, but you can skip those parts if they’re not for you at the moment and just follow the dietary advice which is basically more veggies, more grass-fed protein, more fermented foods, less sugar, and less grains. Basically… a healthy diet. Hope this helps, Senna! Can I substitute DE for the bentonite clay? Personally, I wouldn’t, Jana as it may be more abrasive than clay would. hi.. great recipe. Do you have a mouthwash recipe? Not on the blog, but I just put a few drops of sage tincture in water and swish that around. It’s antimicrobial, and it leaves your mouth nice and minty! I am severely allergic to coconut and most recipes have coconut oil in them. Is there a substitution that I could use? Also, I’m doing the Intermittent Fasting and anything sweet will take you out of the fast including toothpaste! Any suggestions for making a toothpaste with no sweeteners? Thanks so much for all your information. You can use plain baking soda with powdered cinnamon or powdered peppermint. That would be the easiest and simplest thing. If you want it to be creamy, you could experiment with the recipe by substituting the coconut oil with a butter (cacao, shea, avacado) and a touch of carrier oil (sweet almond, sunflower, grapeseed). I’d love to know if you find something that works for you. Good luck with your fast!